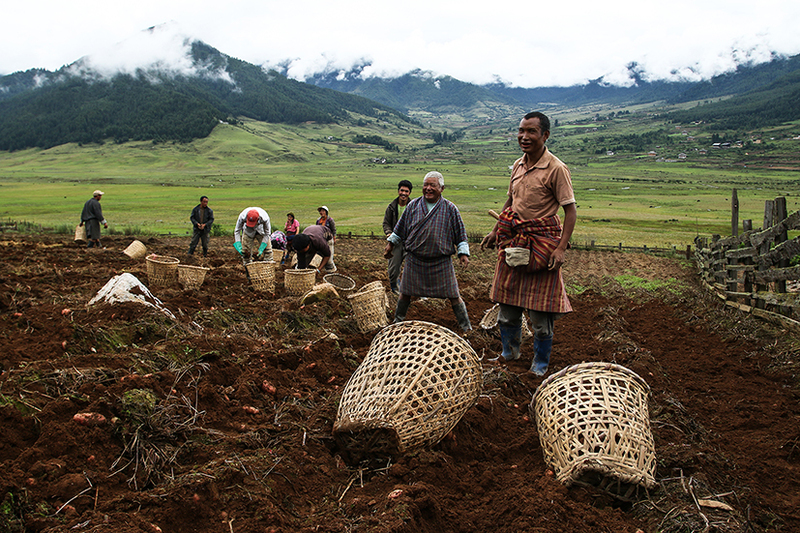 By designating 51 per cent of its territory as protected land, Bhutan has made one of the largest ever conservation commitments. However, limited funding has left the country struggling to deal with wildlife poaching and illegal logging, amongst other threats. Now, the Royal Government of Bhutan, WWF and donors from around the world have committed to creating a USD 43 million fund – part of the Bhutan for Life (BFL) initiative, which will use an innovative Project Finance for Permanence (PFP) financial approach that ensures the long-term stability of protected areas. This approach has been used elsewhere by WWF, national governments and others – the largest resulting in a USD 215 million fund to permanently protect 60 million hectares of the Brazilian Amazon. WWF seeks to establish further PFPs around the world, and will use the Bhutan programme as a model. Measuring almost 4.5 million hectares, an area larger than Switzerland, the Lufira Basin in southeastern Democratic Republic of the Congo has been designated a wetland of international importance under Ramsar, the Convention on Wetlands of International Importance. 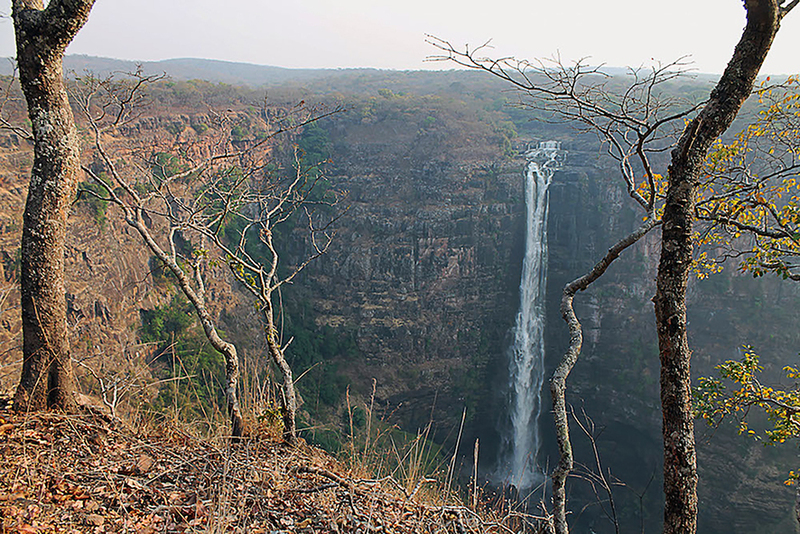 Covering a network of rivers, lakes, floodplains and swamp forests, with thriving artisanal fisheries and diversified agriculture, as well as four national protected areas, the wetland area is home to many endemic fish, bird and reptile species and the rare Upemba lechwe antelope – all increasingly threatened by the development of commercial forestry and farming such cash crops as oil palm and cocoa. The creation of one the Earth’s largest wetland protected areas comes at a time when awareness is increasing about the role healthy wetlands play in climate change adaptation and mitigation as wetlands act as important carbon sinks. 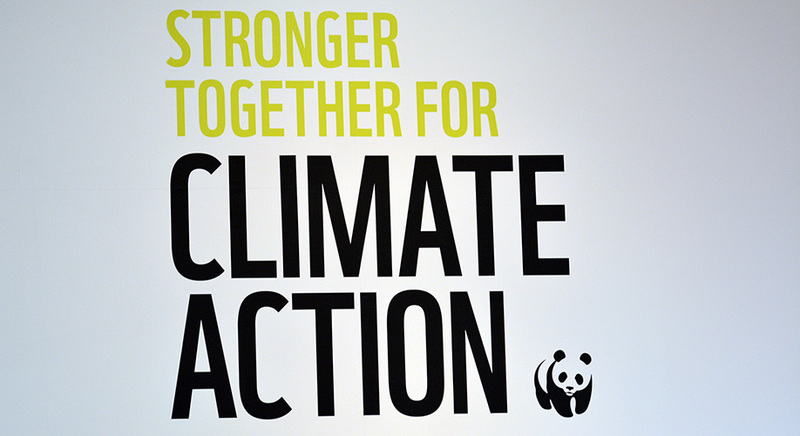 A year after the Paris Agreement came into force, the Bonn Conference of the Parties to the UN Framework Convention on Climate Change made significant progress – laying the groundwork for increasing global climate ambitions up to 2020 and beyond. But 2018 will be key for countries to clearly signal their intention to enhance plans to avoid catastrophic climate change. Negotiations in Bonn saw agreement on critical issues of pre-2020 action and support, and the roles of gender, local communities and indigenous peoples. “In a year of extreme weather disasters and the first increase in carbon emissions in four years, the paradox between what is discussed and what needs to be delivered is clear: countries must act with greater climate ambition, and soon, to put us on a path to a 1.5°C future,” concluded said Manuel Pulgar-Vidal, head of WWF’s global climate and energy programme. For the first time ever, WWF and research partners are tracking river dolphins in the Amazon. 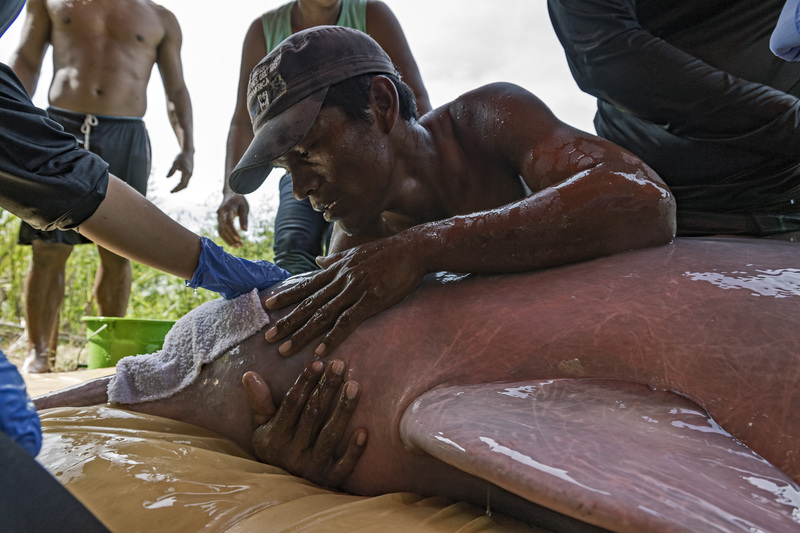 Scientists have successfully tagged river dolphins in Bolivia, Brazil and Colombia with small transmitters that will provide new insights into the animals’ movements and behaviour and the threats they face. Eleven dolphins, including both Amazonian and Bolivian river dolphins, have been tagged and researchers are already studying the incoming data, which will guide efforts to tackle some of the major threats facing river dolphins. “Satellite tracking will finally allow us to map where the dolphins go when they disappear from sight, transforming our approach to protecting them,” said Marcelo Oliveira, WWF Conservation Specialist. And, on the other side of the world, due to the 60 WWF-supported river guards who remove illegal gill nets, there are signs of a reversal of population decline in the Mekong’s remaining Irrawaddy dolphins. Cotton is a vital cash crop for around 100 million households in 80 countries. But its production is characterized by environmental, social and economic challenges such as excessive water and pesticide use, child labour and farmer debt. Recently published by WWF, Solidaridad and PAN UK, The Sustainable Cotton Ranking 2017 reports how 75 companies from all continents score on their policy, traceability and uptake of sustainable cotton. The ranking shows that leading retailers C&A, H&M, M&S and Tchibo have joined IKEA as frontrunners, but overall, big brand progress on cotton sustainability is insufficient. 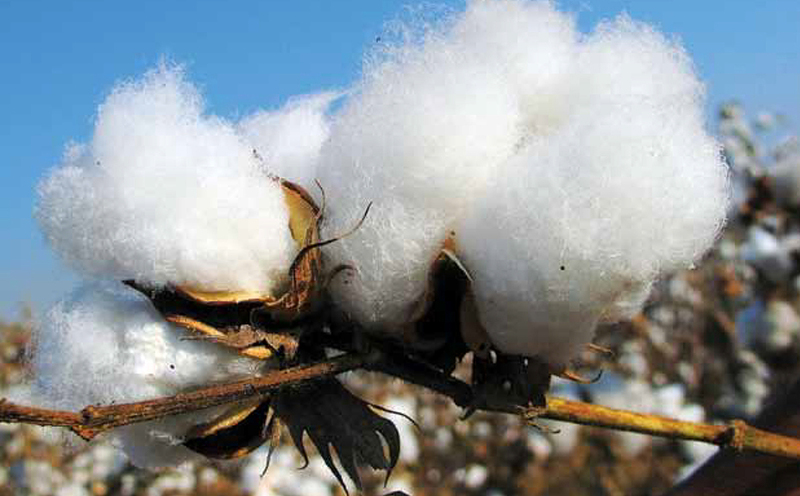 We are calling on companies using large volumes of cotton to increase the amount of sustainable cotton used, set time-bound targets to source 100 per cent sustainable cotton by 2020, and publicly report on progress. Government and aid agency investment together with funds raised by and from supporters to save wild tigers have wider benefits for Asia’s wildlife and millions of people, says WWF’s new report Beyond the Stripes: Save tigers, save so much more. 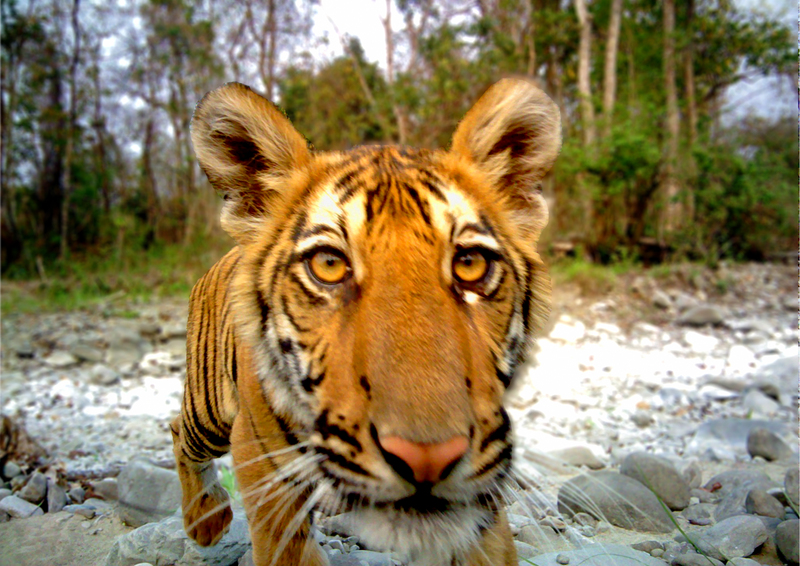 Tiger landscapes overlap with globally important ecosystems, many of which are part of Asia’s last wilderness. These biodiversity-rich areas harbour a wealth of goods and services on which millions of people rely for mitigating climate change, safeguarding freshwater, reducing the impact of natural disasters and remaining healthy. Alongside this report’s release, we also have news of a big win for tiger conservation: the population has doubled in Bhutan’s Royal Manas National Park in just six years – a step on the way to achieving our global mission of doubling wild tiger numbers by 2022.